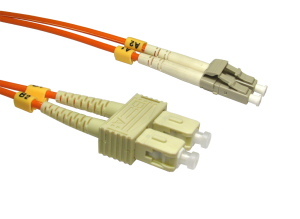 10m LC - SC OM2 fibre optic cable, LC to SC connectors, orange jacket and 50/125 core. Category 5e cable is a twisted pair high signal integrity cable type often referred to as Cat5e. 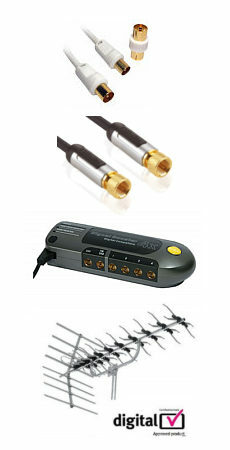 Most cables are unshielded, relying on the twisted pair design for noise rejection, some are shielded. Often used in computer networks such as Ethernet. The specially designed Category 5e flat network cables are suitable for any application but are particularly useful for laying under carpets and flooring. Available in 3 colours grey, blue, black and a variety of lengths. 0.5 Meter Cat6 LSOH Network Ethernet Patch Cable VIOLET High quality CAT6 network patch cable. RJ45 connector each end. LSOH CAT6 cable. Moulded connector boot. Length 0.5m Colour violet.